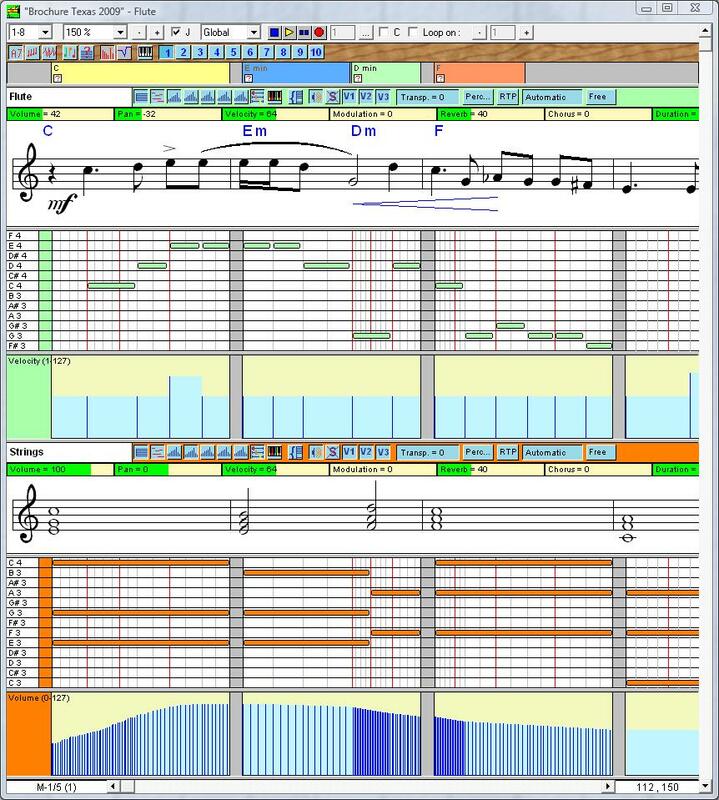 The basic principles behind intuitive music composition are explained in Pizzicato music software tutorials, so that anybody can learn how to compose his/her own music with Pizzicato music composition software. We already developed 14 software which offer a lot of tools to let the user compose and arrange personal music, encode existing scores, learn music theory music, explore sound possibilities before music recording, printing and sharing. Do you want to know more ? Then you can watch around 2h40 of tutorials at page http://www.youtube.com/user/arpegemusic or visiting our website: http://www.arpegemusic.com/videos.htm.